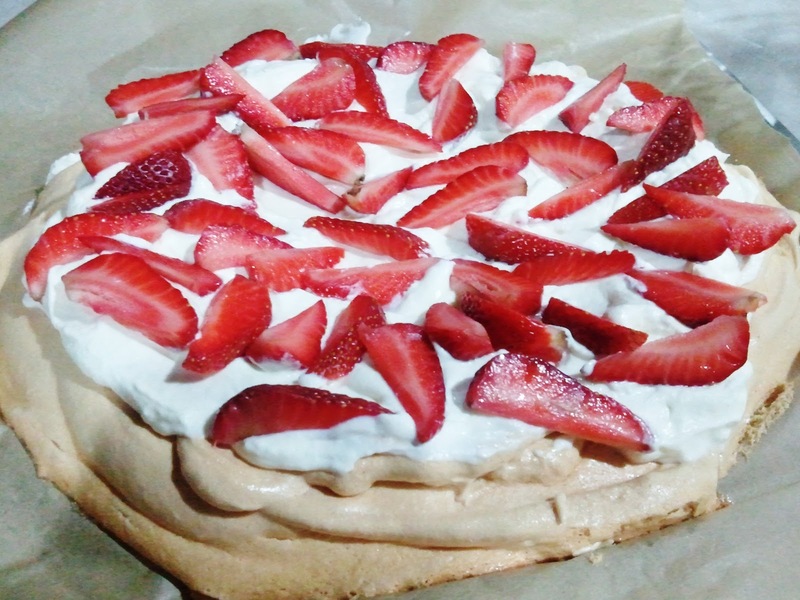 I love baking and cooking.But lately I've been leaning more towards baking since there's so many recipes that I want to try.So last week in 2 days I made pavlova & also creme brulee with the boyfriend's lil sister,Raqeema. 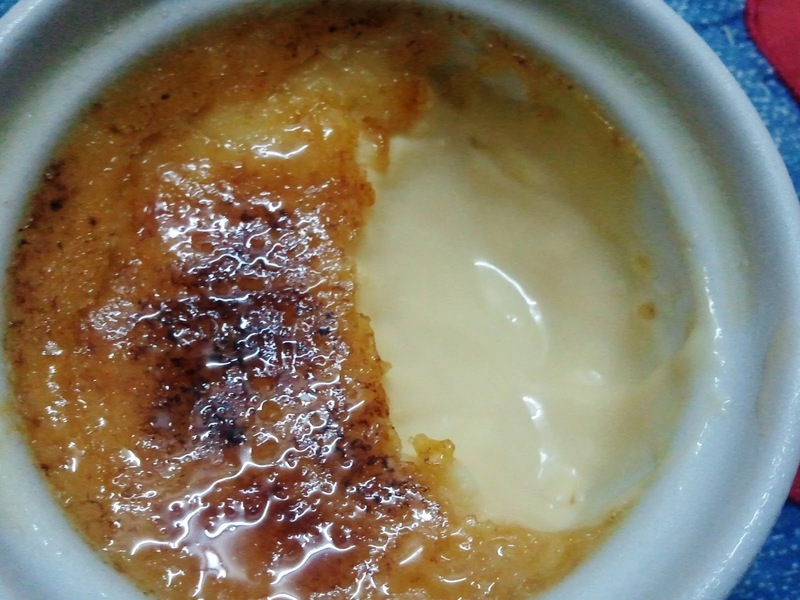 Previously which was a few months back I did manage to make creme brulee but the brulee part didn't turned out so well since I didn't have a blow torch. So around a few weeks back,back after Empire Shopping Gallery was up and running again,me & the boyf went to Jaya Grocer to buy a set of blowtorch which came with 4 ramekins.Btw,a colleague of mine at work told me about the deal. 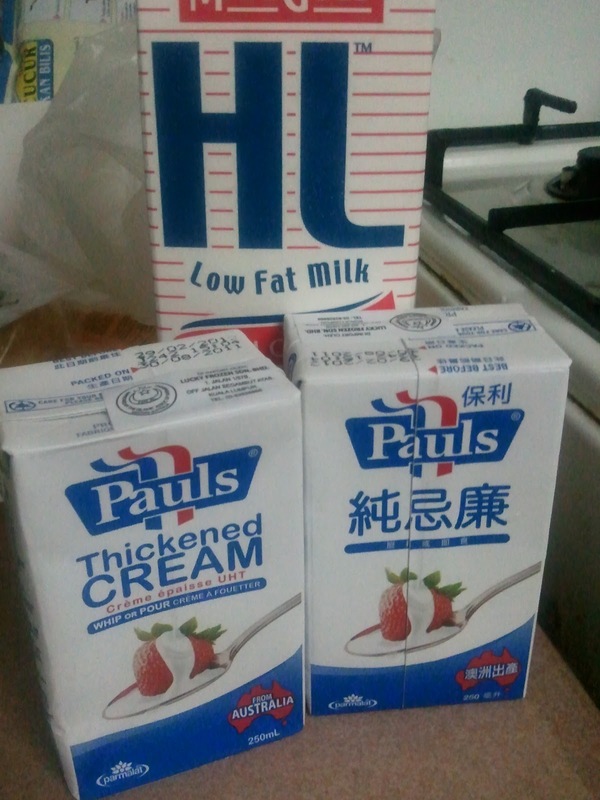 It was really inexpensive compared to other brands out there.It was less than rm60!CRAZY!So I had to buy it because I've been searching for a blowtorch for so long. Although the recipe worked,but because I used the wrong brand of cream(since the supermarket ran out),the inside of the dessert was almost like creme caramel instead--a bit on the hard side of things and not as silky smooth like how a creme brulee should be. So yesterday,I tried again & made it using the brand of cream that I usually use(below) & it work!! 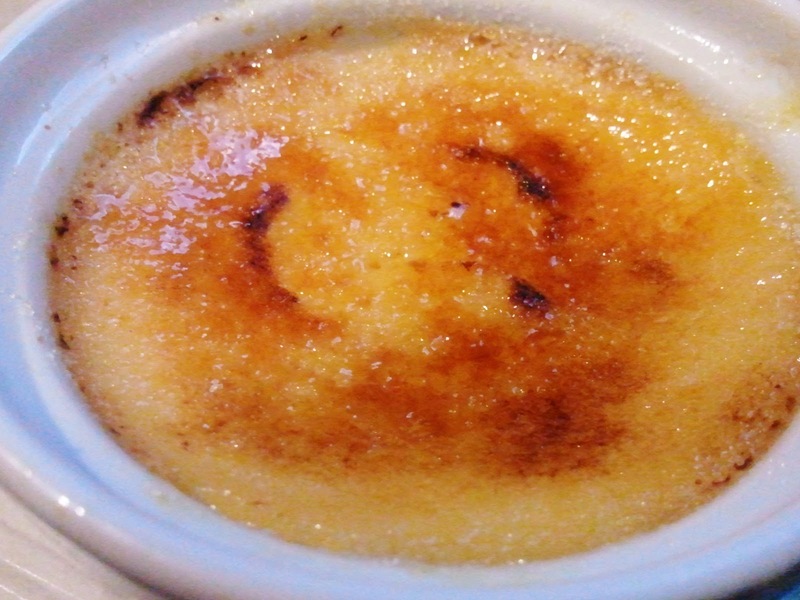 The inside was super smooth & yummy!The recipe for the creme brulee can be taken HERE.Credits to Bisous a Toi,one of my fave baking blog next to Smitten Kitchen & Joy of Baking. 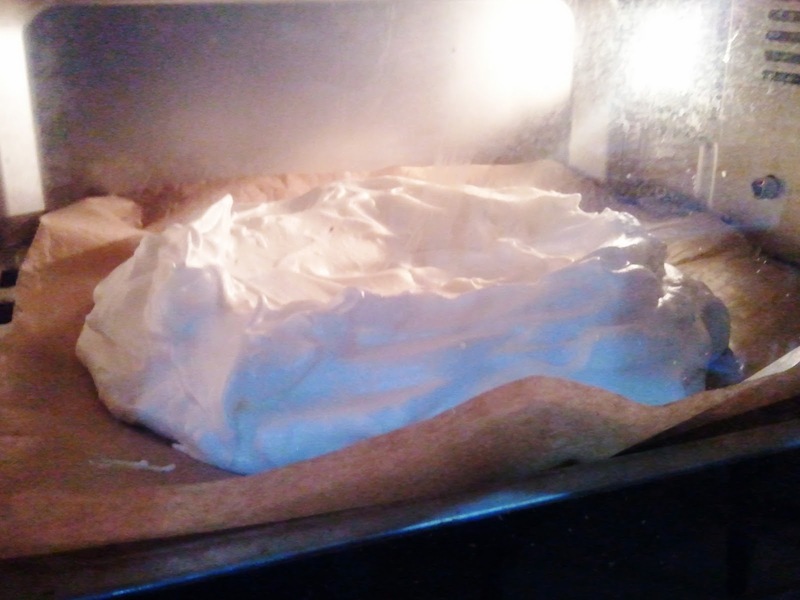 I've been hearing about pavlova here and there but I never really cared for it so I never attempted to bake it though I have baked a chocolate meringue pie HERE a few years back(meringue is the base of pavlova). Since Raqeema had lots of egg whites from making ice cream(she has her own ice cream machine which her dad bought for her..how cool is that??) 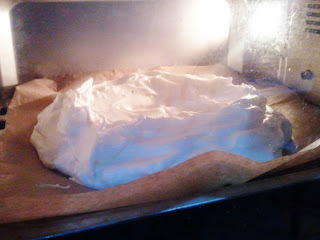 and she asked me what to do with it and I suggested we make pavlova! Qeema piled it up with whipped cream! 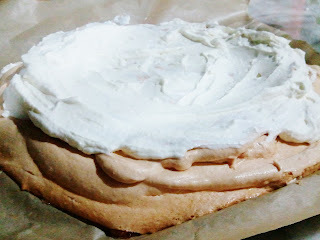 You can use the recipe HERE from Bisous A Toi.I have had questions by a friend who loves to bake as well on why her pavlova has a chewy innards instead of crunchy like the ones being sold in restaurants in Klang Valley? Well when I watched Junior Masterchef and from what I read on the net & on Bisous A Toi blog on pavlova is that actually it is suppose to have a marshmallowy center but with a hard shell. 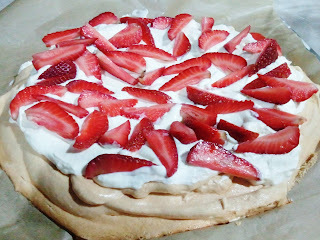 we ate it before even remembering to take a picture!haha.